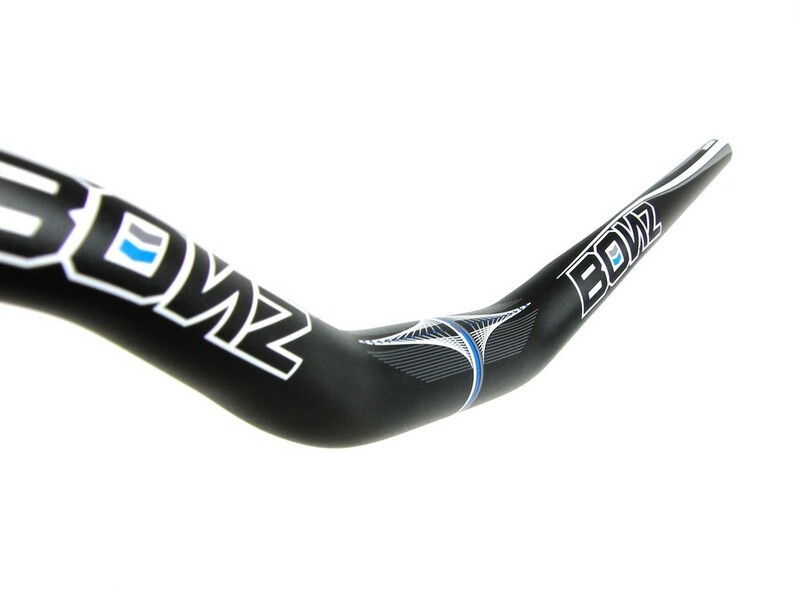 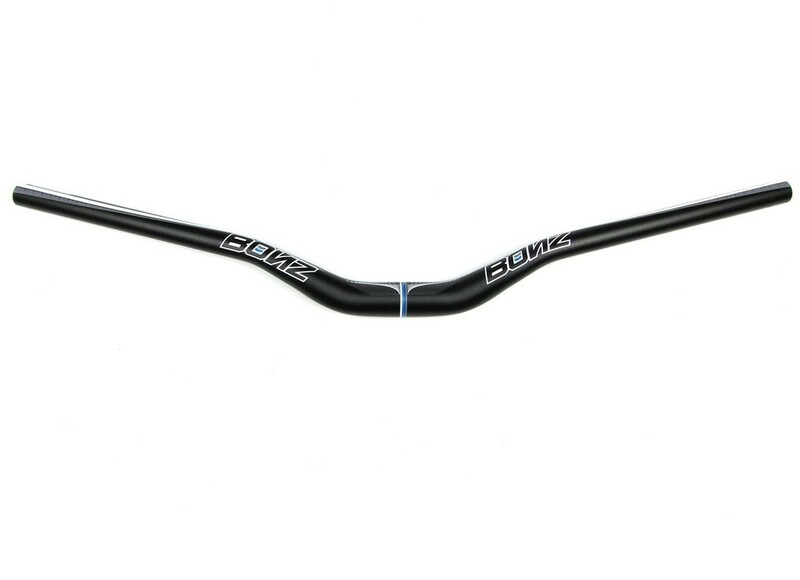 Aluminum handlebar from Bonz, the Ozonys components brand. 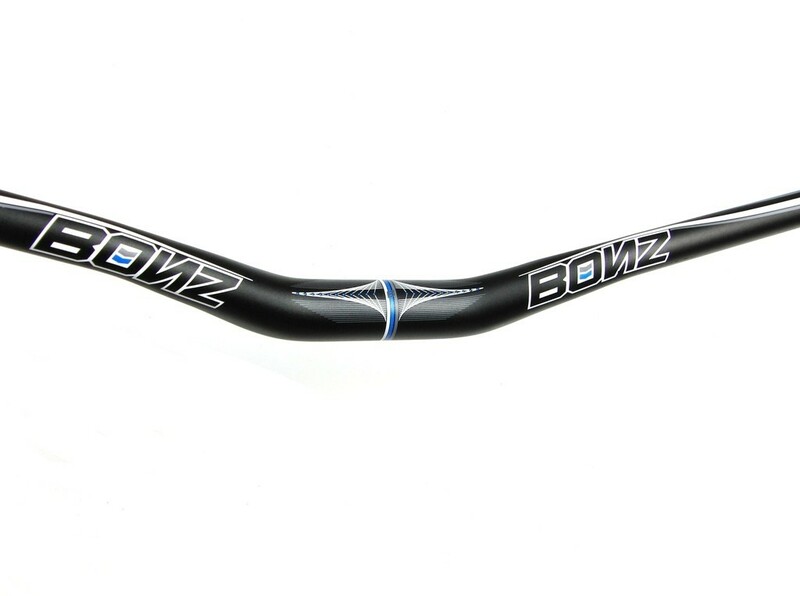 Made in high quality 7075 T6 aluminium alloy. 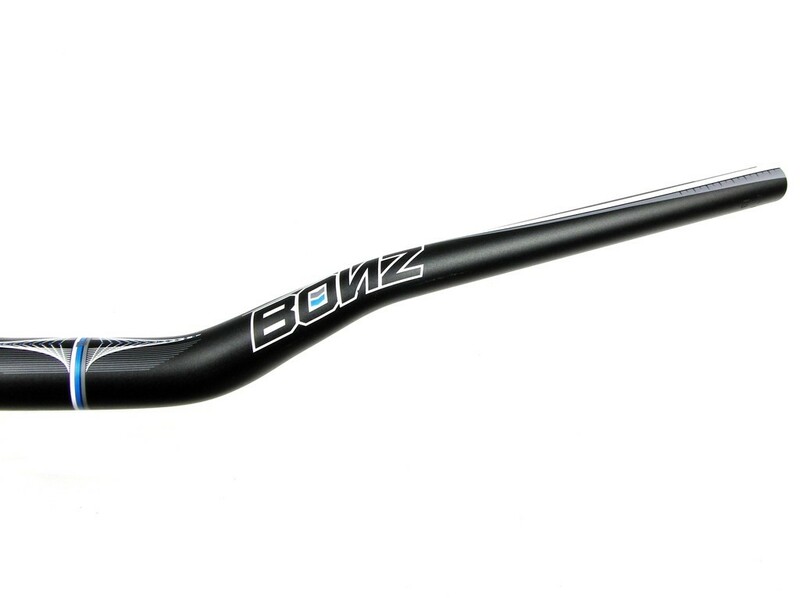 Available in black color with white/blue Bonz logos.